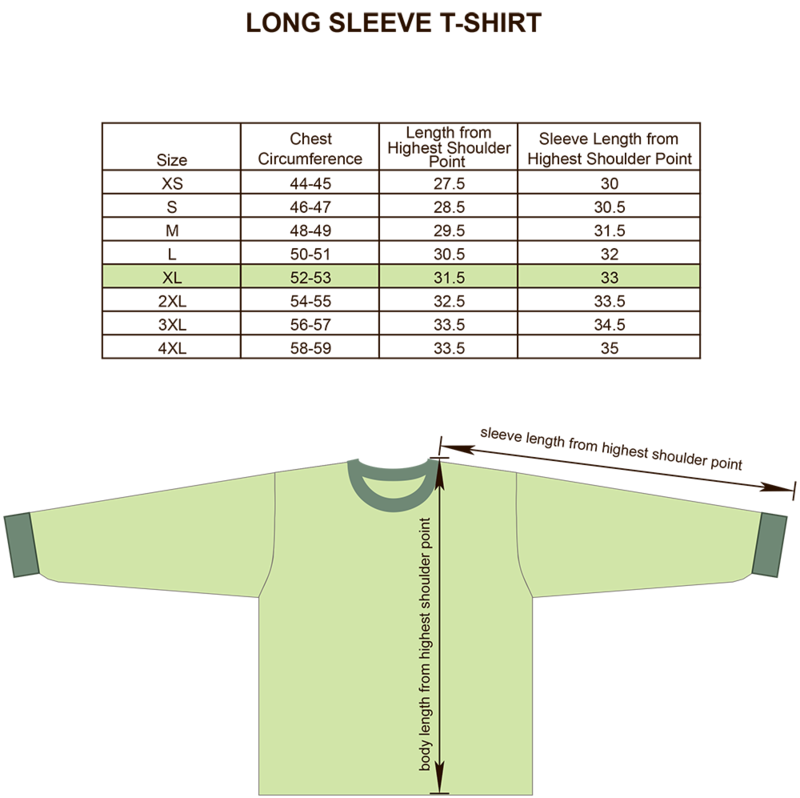 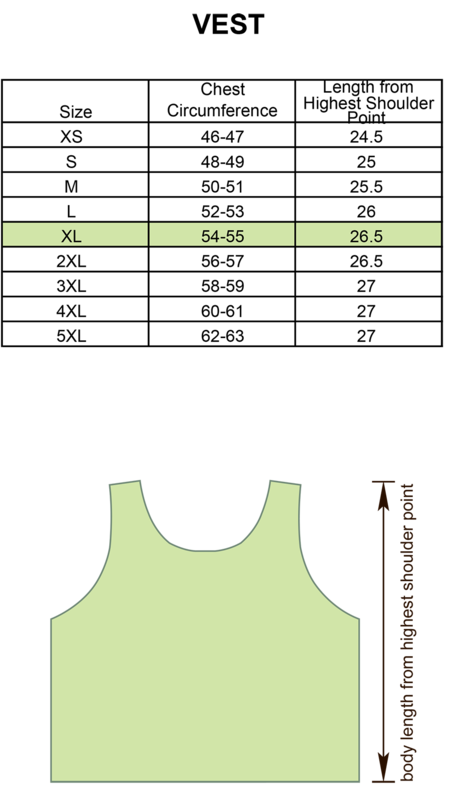 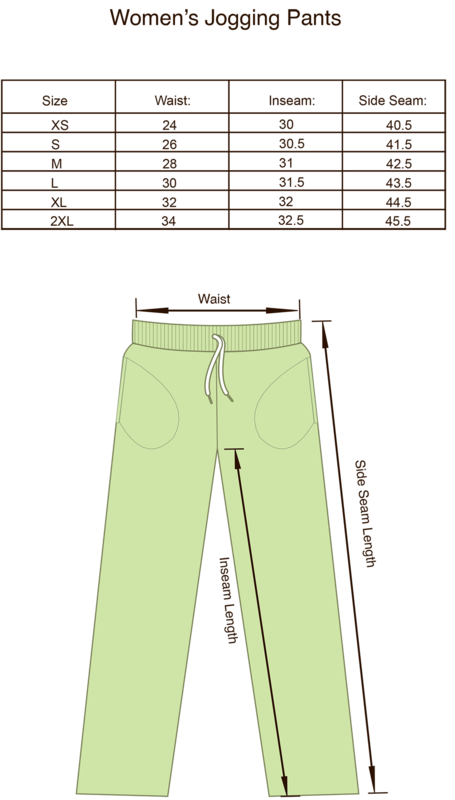 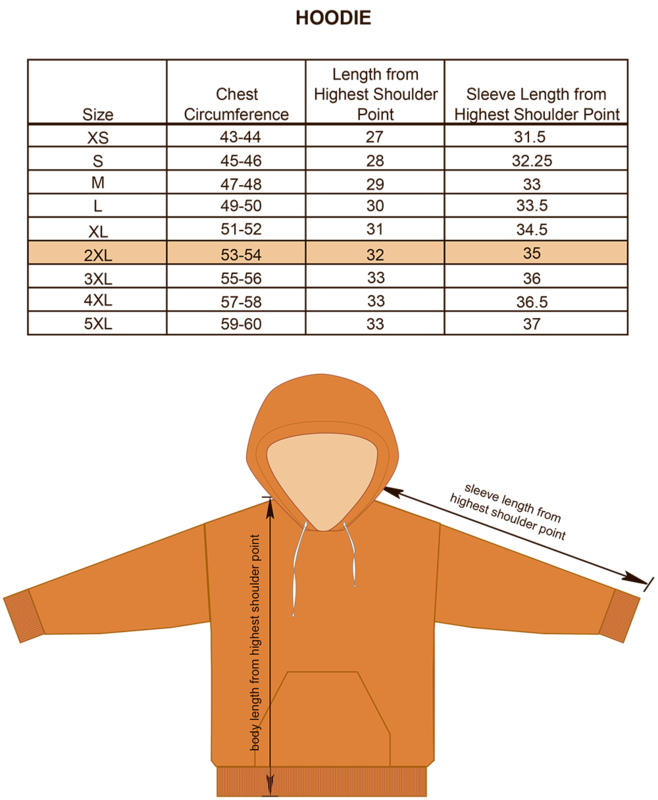 Because we have a wide range of sportswear available to purchase, we have provided individual size charts that you may reference before you purchase. 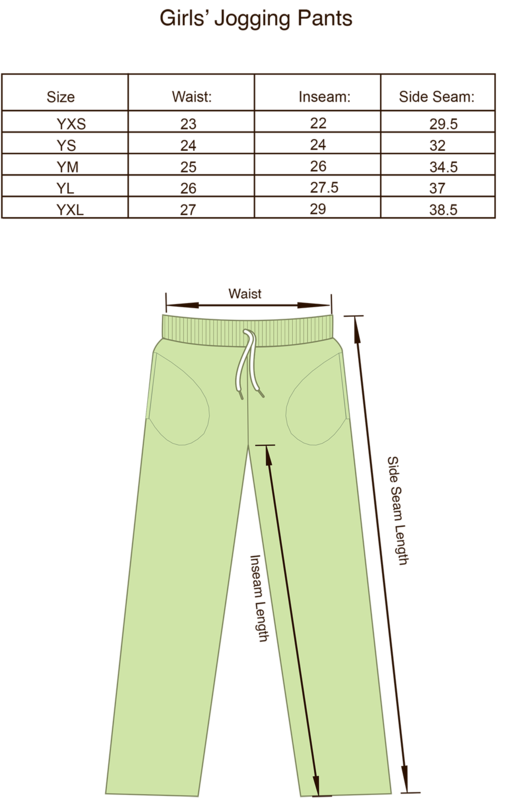 Just find your sport or apparel category and click on the chart for whichever item you need. 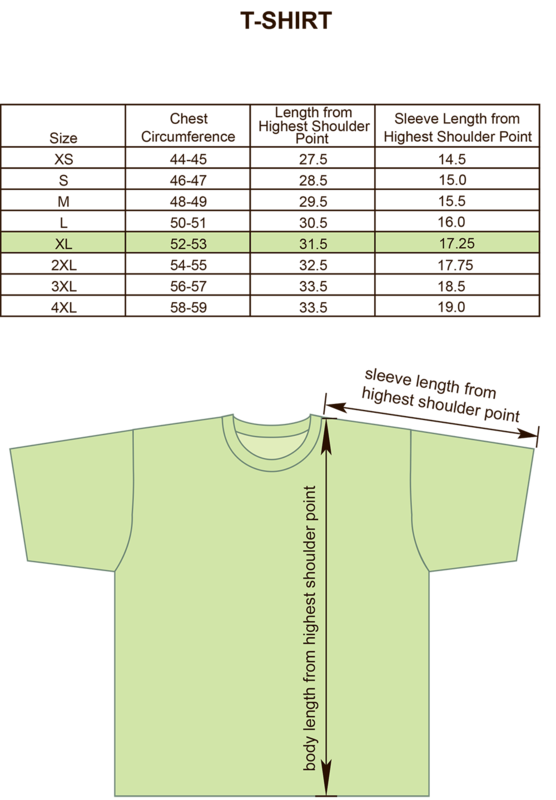 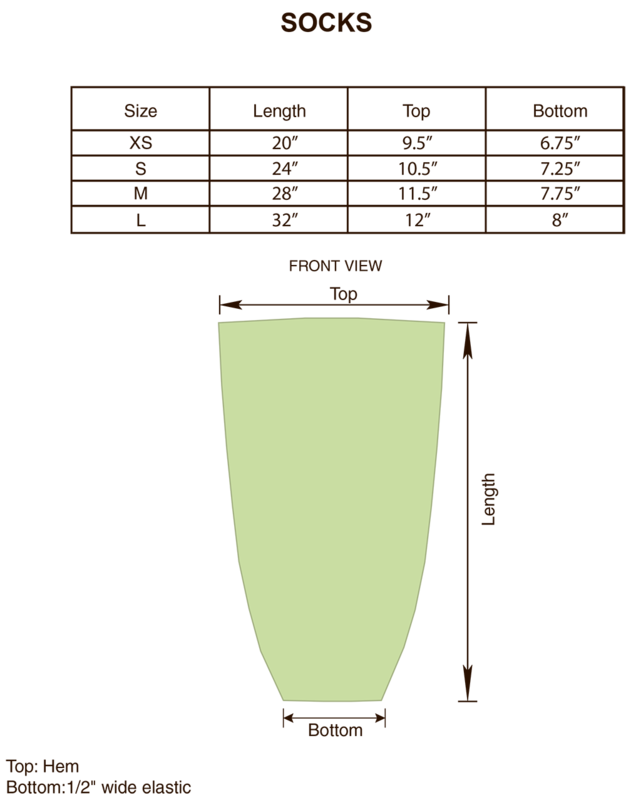 When placing an order with Projoy, please provide us with your size information. 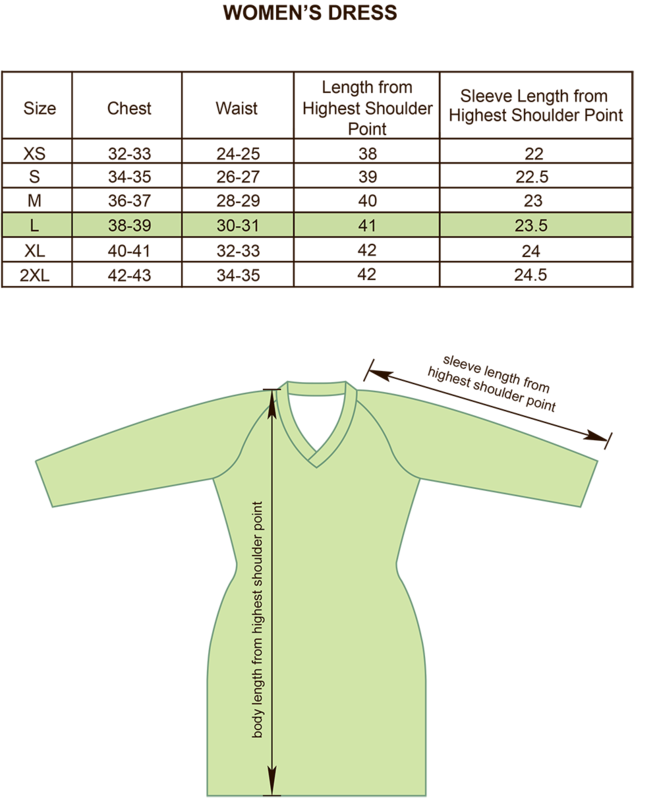 If you have any questions about sizing, please get in contact with our sales team.